bx92Miyzm9HEFkaEhYzly8BCg8g ~Mommy's Moments~: Canvas People is back with an updated offer for Fall! Canvas People is back with an updated offer for Fall! Get one with your photos of Halloween fun, fall colors, graduation, babies, and those special family moments! 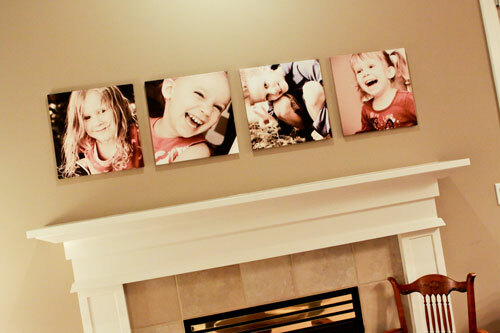 The Canvas People folks are offering a free 8 x 10 photo canvas (just pay shipping) OR 40% off any larger canvas + free shipping as a special introductory deal! Remember 2 canvases are always better than 1 and with 40% off + free shipping on larger sizes, you can get the size you want even cheaper! These are really cool if you've never seen them. I recently ordered one for a good friend who just got married and they loved it! 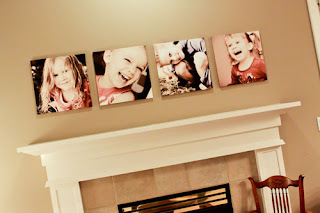 These photo canvases make great Christmas gifts, anniversary/wedding, and birthday gifts as well.